Memoirist, Funny People scene-stealer (“Otto’s my lotto“), Kill Bill composer, director/star of Russell Crowe-featuring The Man With the Iron Fists, general wiseman, and, oh yeah, Wu-Tang producer/leader/mastermind RZA … (one sec, mandatory deep breath after enumerating the Abbott’s credentials) … is going into comic book movies, too. He’s working with Reginald Hudlin, the former BET president and current Django Unchained producer who gave a very essential Django interview to Ebony recently. 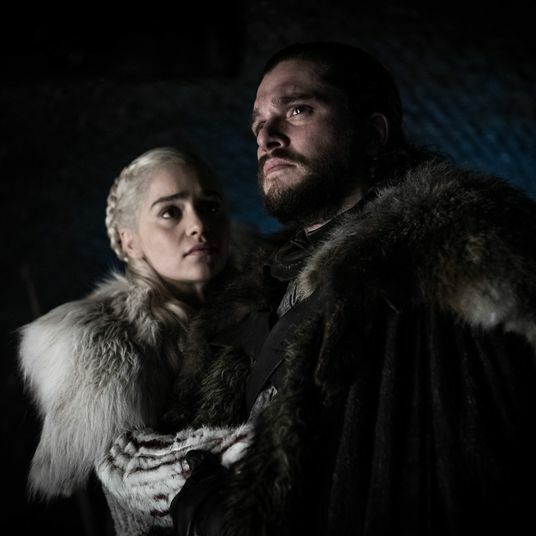 “While the projects are unnamed as of yet, the plan is for the duo to direct and produce a series of comic-related projects and possibly create their own company,” Deadline writes from Comic-Con. At least one of the projects could be superhero-oriented, especially in light of the fact Hudlin wrote Marvel’s Black Panther book for three years in the aughts. “The Black Panther, a modern day African chief and past Avengers member in the Marvel universe, has been rumored repeatedly as a possible upcoming feature as Marvel expands its successful onscreen properties,” Deadline adds. 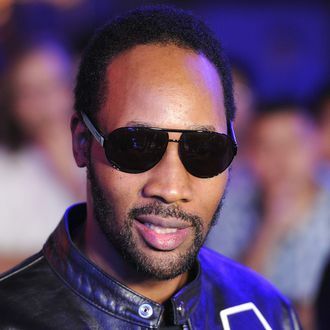 Please, please get RZA in on the Marvel movie empire ASAP.